Puppies are due to arrive end of April / early May 2019!! Where quality AND service are our top priority! is NOW available to purchase! Learn helpful training tips, more about livestock guardian dogs and the goings on here at Windance Farms! 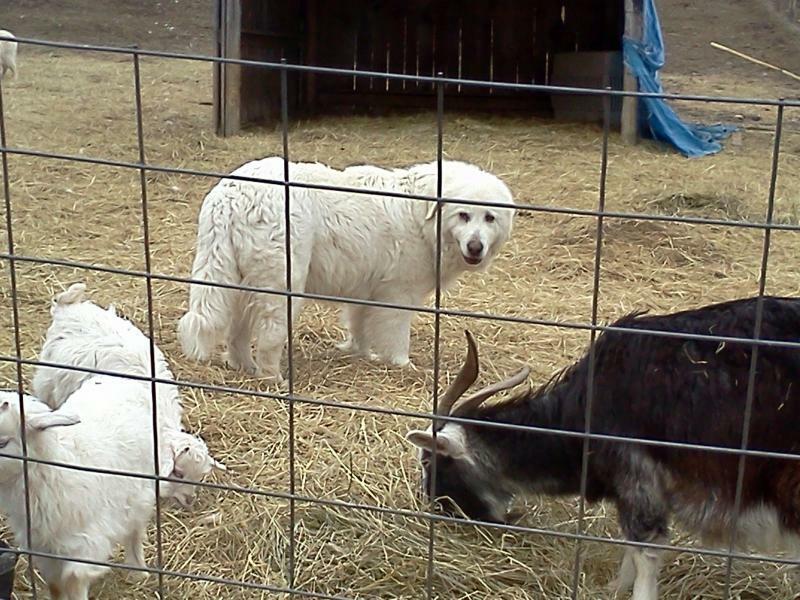 We would like to introduce our two imported Italian male Maremma Sheepdogs! Pacha and Baldo are strong, amazing guardians, who have beauty, strength and balance. Baldo at 8 weeks of age in Italy. Pacha at 70 days old in Italy. 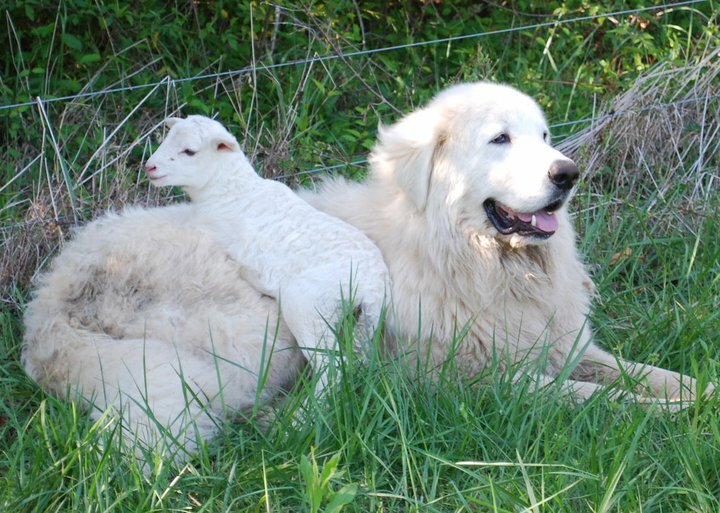 When it comes to quality, strong guarding and conformation - we import the best from old working Maremma Sheepdog lines. It is imperative that the temperament be that of a 'true' Maremma; that the dogs guard strongly but sensible - with intelligence. That they are strong in body and fearless in mind. That they are your partner - your friend. Our imported foundation male Maremma Sheepdog - Crisco. Top of the line genetics - outstanding temperament and working style. Perfect conformation. Crisco is one of our foundation males. Windance Farm Maremma second generation retired breeding female named "Muffin". 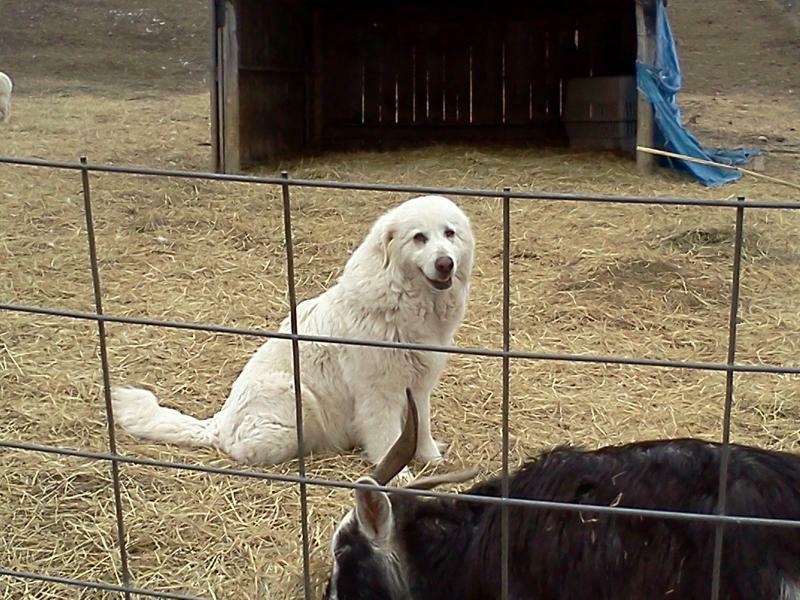 Muffin is a beautiful Maremma Sheepdog female who is strong and fearless. She adores her stock and her family. She is exactly what one looks for in an outstanding Maremma - temperament, working ability and conformation. 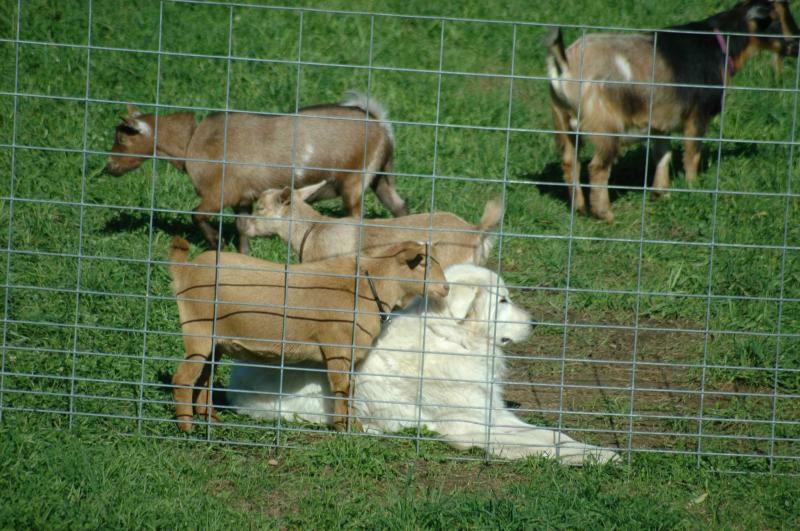 Windance Farms primary goal and function is to provide you with the best working livestock guardian dog. 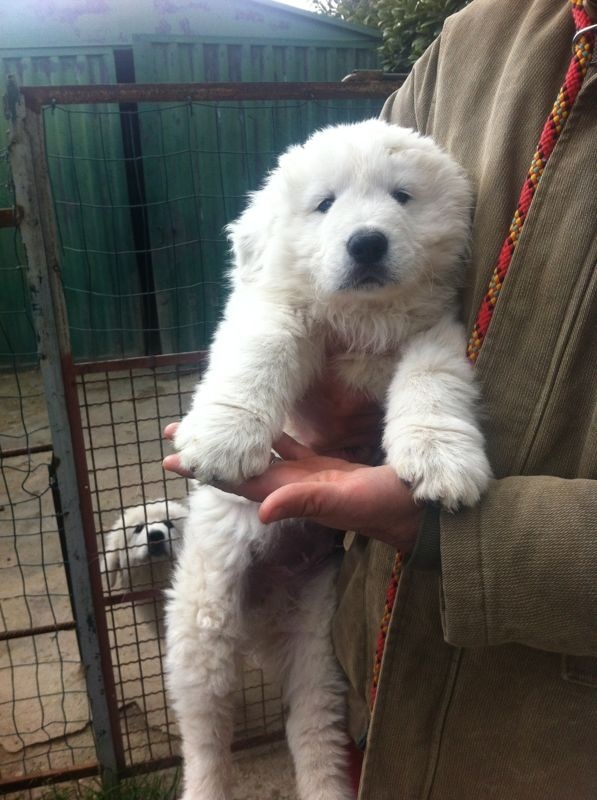 We sell Maremma Sheepdog puppies to adult working livestock guardian dogs all over the world! We tailor each dog to where they will be going. All dogs are social, bonded to stock, are sterilized unless going into an approved breeding program, have all their puppy shots including rabies, wormed and pedigree. All of our puppies and dogs are handled and loved by small children. This instills the love of children for life. The dog is indeed a working dog, but it is vital that the dog is a working PARTNER, not a separate piece of the farm. Not a liability. 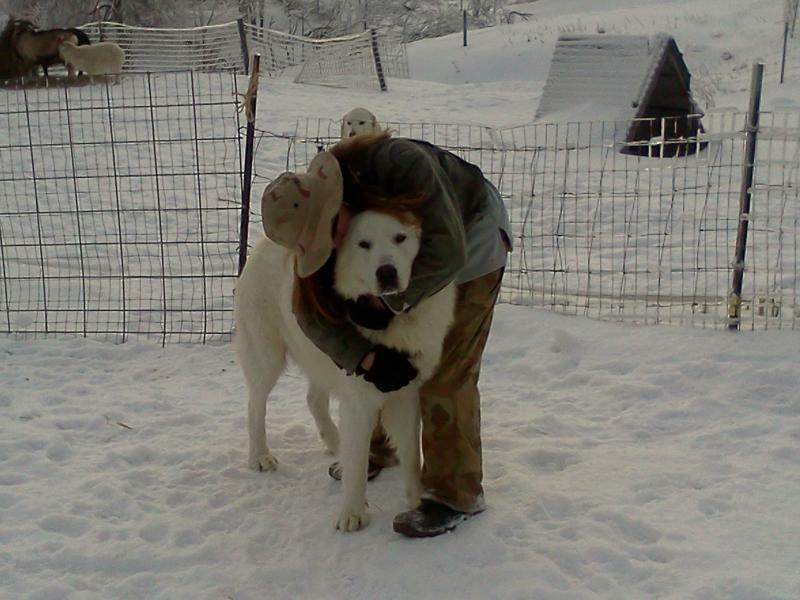 If you do not have the time to devote to raising a livestock guardian dog - we can do this for you! You will also have full breeder support! I will be there from the very first moment - until the very last! I have the knowledge and experience to answer any and all of your questions. And I truly CARE about the proper and RIGHT working partnership you will have with your Maremma Sheepdog! You will not travel this road alone - I will do my best to be there! 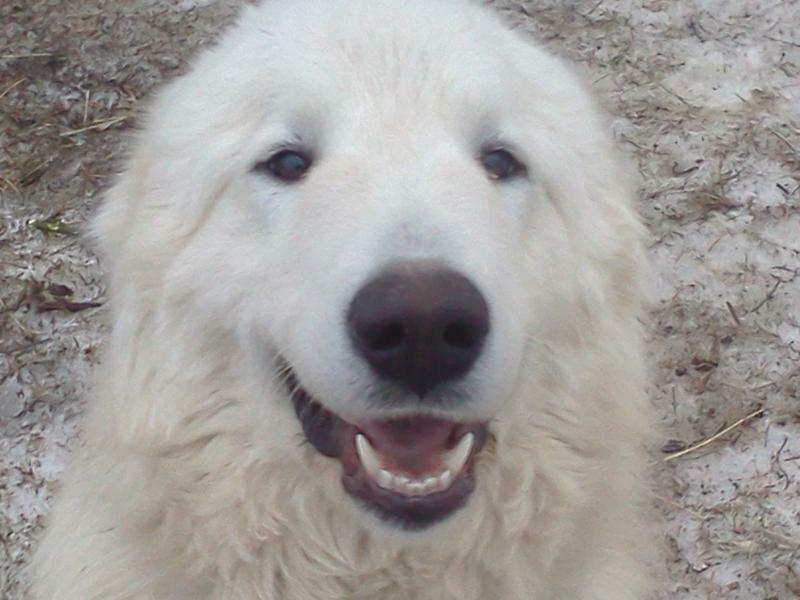 Beppe - our imported Italian Maremma Sheepdog foundation male. Amazing, fearless, beautiful. Outstanding temperament, working ability, style and conformation. Beppe is also one of our foundation males. 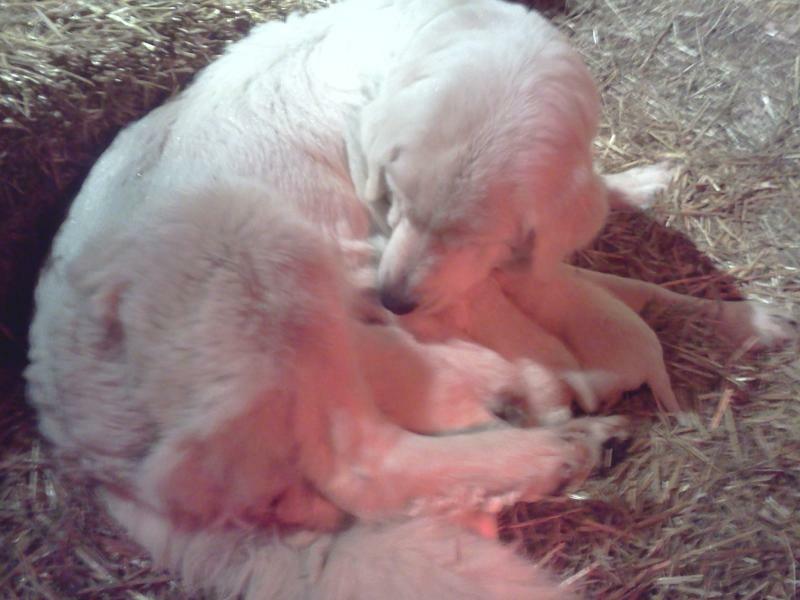 Maremma Sheepdog Puppies due late April / early May 2019!!! 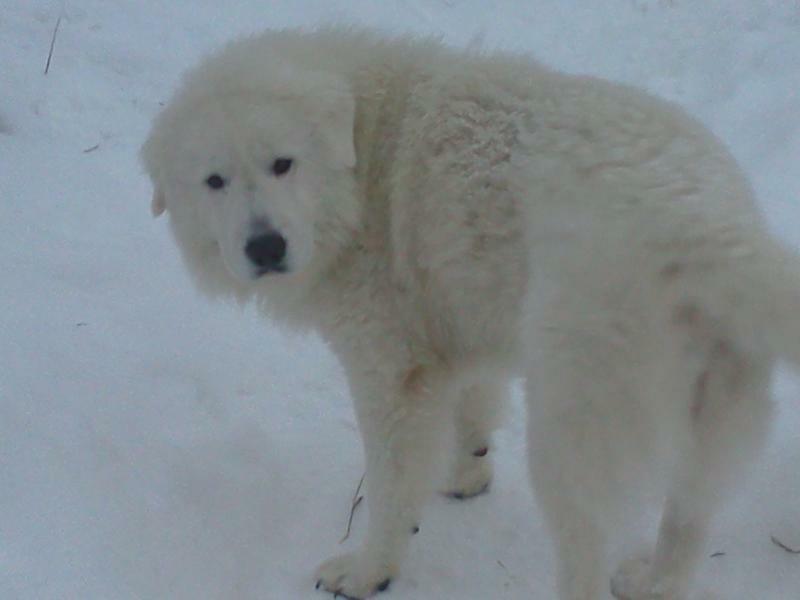 Amazing, fearless, loyal, spot on - Windance Farm Maremmas! Reserve you dog today!!! You will NOT be disappointed. Don't miss out if you are in need of strong, amazing tempered Maremmas! 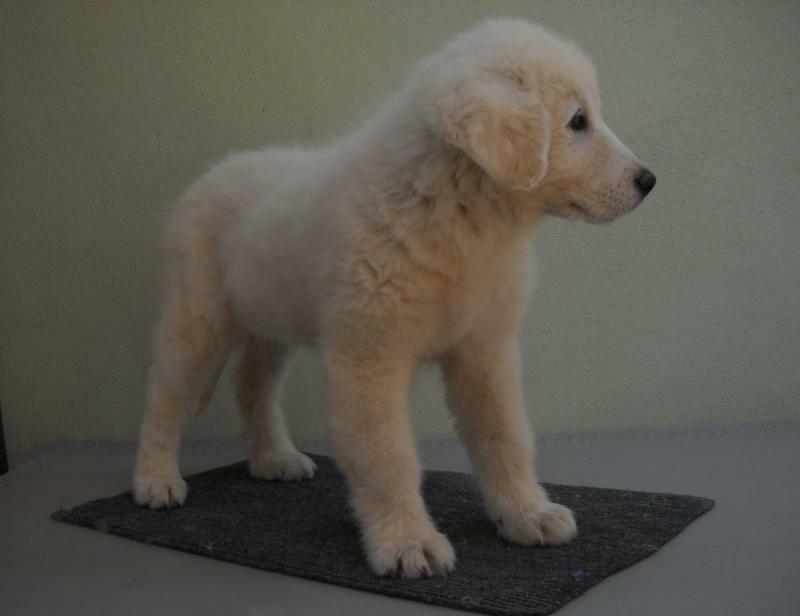 If you have considered a Maremma - now is the time! We can tailor these dogs to YOUR farm needs! 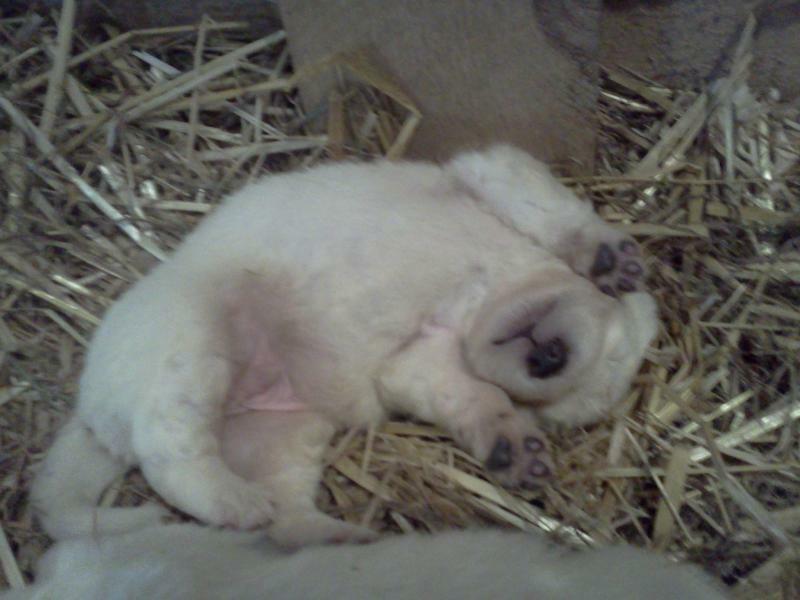 Good-night puppies! These two just finished supper and are ready to fall asleep on their feet! Loving your livestock guardian dog makes for a BETTER guardian! Partnership - that is what having a LGD is ALL about. is NOW available for sale!! From ones who were in dire straits because no one would work with a dog who chased stock and killed them. To others who were abused by man. I have learned so much by working with them. I have been blessed to see them grow in their understanding of what was expected of them. To see the flower slowly open and to see the true beauty deep within. they were suppose to be. What an amazing sight to see. In turn, we have raised up tons of dogs from birth on up. I have learned how to set up a young dog to succeed. How to guide an adult back onto the right path. How important your job as the owner is in this success. It is very wrong and sad that so many of these livestock guardian dogs are taken away from their littermates and teaching mother, to be the only puppy in a field and expected to just know it all. That by tossing a puppy in the field and not doing anything as the owner is the right way to go - NOT. So many times, these puppies are labeled as failures. So many times, these puppies come to chase the stock that they love and injury or death is the result. So many times, people just toss these dogs, when the failure is not the dog - but the owner. I have mentored hundreds of people a year on the proper raising and training of their livestock guardian dog. 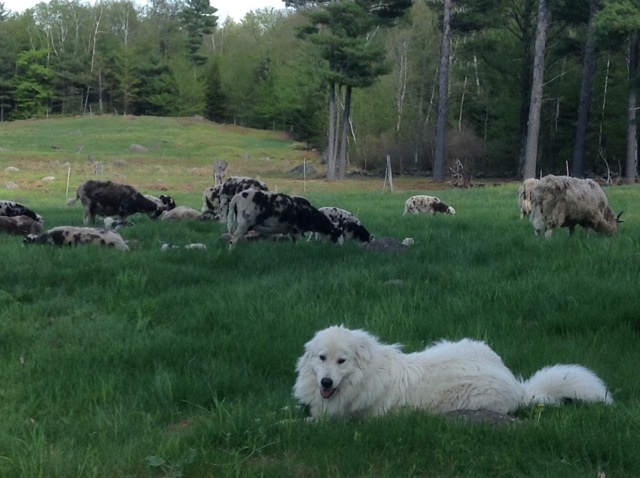 It is so very true that your livestock guardian dog should know HOW to guard. This is NOT taught by man. The puppy / dog should know how to mark the perimeter (this is taught by Mom when the pups are old enough to follow her around). However, so much is taught by either a proper older dog - or you, the owner. Self control is taught when the dog is very young. For example, a dog that jumps on you, will indeed jump on the stock. If the dog mouths your hands, it WILL mouth the stock. If the dog bites you in play, it WILL bite your stock in play. To be set up to succeed. I wrote this manual to help you understand your livestock guardian dog. To help you understand its thoughts and why it does what it does. To help YOU set your dog up to succeed. To help YOU guide your dog. To help YOU change behaviors that are wrong. This manual will answer so many of your questions. There is NO other manual or book out there that gives you direct answers to the questions that you have. I was there with my first Maremma all those years ago. no where to turn for the RIGHT answers. It will answer SO many of your questions. Once tendered - a copy will be sent within two days. ***** NOTE: Please put in your mailing address and /or email address - so I know where to send the manual. Please feel free to write us! Look for Jackie Church / Windance Farms in Hobby Farms Magazine!! Have you ever wished you could just understand the why's and how's of raising up your livestock guardian dog? Did you ever wonder why they react or behave the way they do? Have you wanted to change a behavior but never seemed to understand HOW? Well - here it is!!! THE ANSWERS!!!! Training Classes Now Being Offered !! 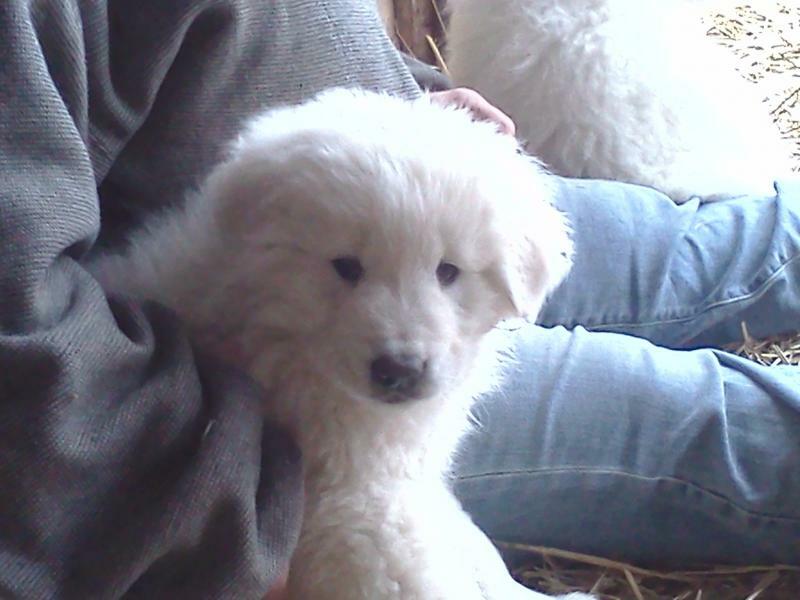 Come to the Farm and learn how to raise and train your livestock guardian dog! Learn how to read them, communicate with them - understand them. Train Them. Part One and Part Two classes are available. Four hours of hands on learning with our dogs. Class will be based on what YOU need - to have the right and perfect working partnership with your dog. You will also receive a copy of my Livestock Guardian Dog Training Manual. Call or email for more details and to make your reservation!